Omni Music proudly presents the extraordinary new talent of Snik. This is a soaring debut of heartfelt ambience and mind-bending breakbeats; a perfect synthesis, as he explores the intelligent drum and bass domain in search of musical bliss. 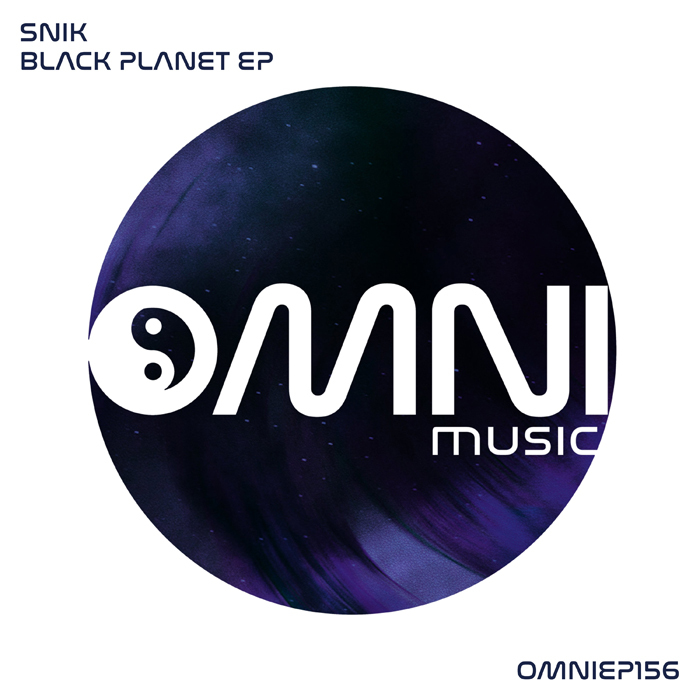 Omni Music fans are in for a real treat, as Snik flawlessly delivers 5 tracks of timeless music that sound like they were made for drifting through space or gliding through ethereal kingdoms. As always, watch this space for more from this exceptional new talent.